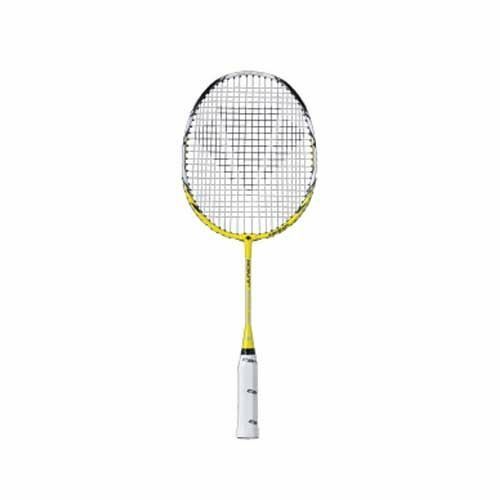 The Carlton Air Rage Junior Badminton Racket has an Isometric headshape which generates more power and ensures a higher percentage of your shots are timed perfectly with an increase in the main string length providing a much bigger sweet spot. 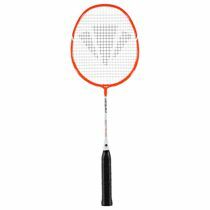 The Aero Slim Frame Profile utilises a minimised head cross sectional profile, reducing the size and allowing for the use of an greater amount of construction material within the shaft maximising force generation with no impact on weight. for submitting product review about Carlton Air Rage Junior Badminton Racket.